Chocolat Chocolat – the chocolate boutique Ed-Girl Sarah was lucky enough to visit in October last year, had some April Fool’s fun with customers on Sunday 1 April. Isabelle Chappell, chief chocolatier, dipped ‘frog’s legs’ into handmade luxury chocolate and tempted passers-by into the shop on the promise that these were, in truth, highly sought after delicacies in her home country, France. 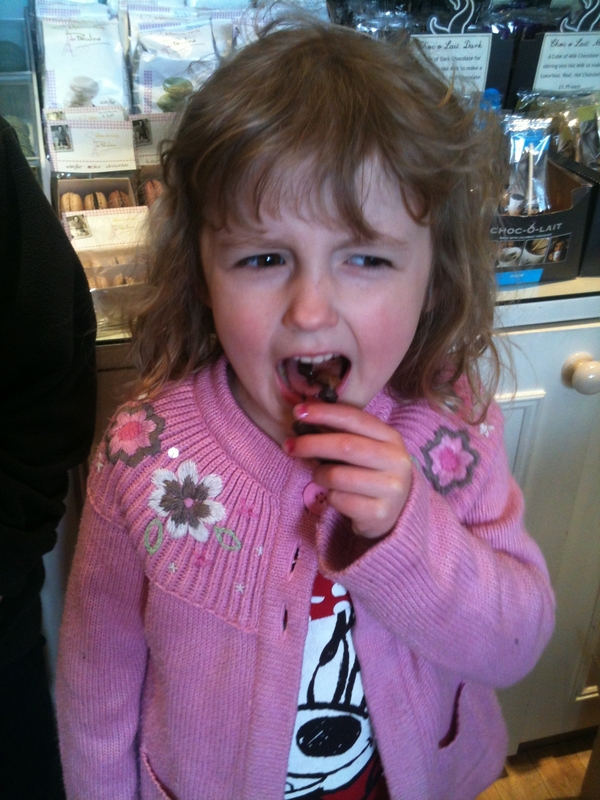 The brave and adventurous tried the newly made chocolates, only to find they had been duped! The ‘frog’s legs’ were in face made from orange peel. 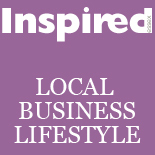 This entry was posted on April 2, 2012 by inspiredessex in Chatty, Ladies Time Out, What we're up to and tagged april fools, chocolat chocolat, Essex Magazine, Inspired Essex Magazine, Magazines in Chelmsford.